← Time to get Animated! Film is becoming such a huge part in our lives, from movies and television, to advertising, video blog posts and YouTube videos. The national curriculum is beginning to realise this as well, with media becoming an integral part to school learning. Therefore, myself (Joe, hello!) and Callum have set up the Budding Berries Filmmaking Workshops! 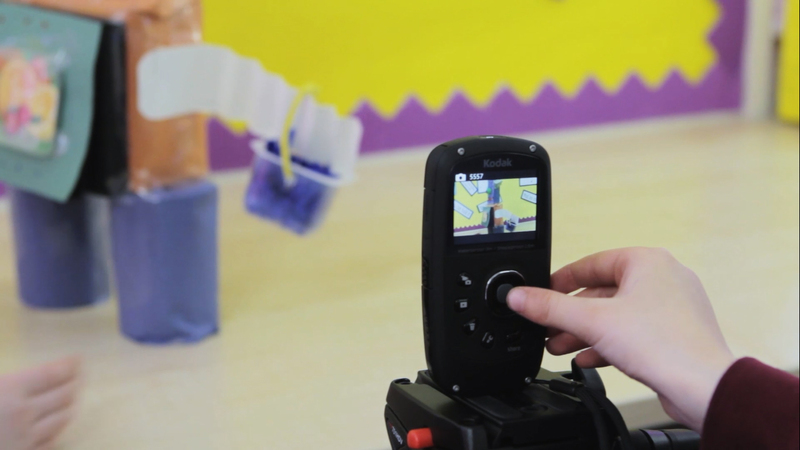 We go around primary schools in Hull and surrounding areas giving children hands on experience of making films and animations. 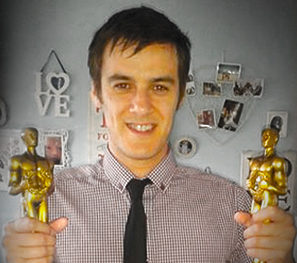 I started the workshops in 2012 whilst I was working in a primary school. With my help, seven year six children wrote, directed, filmed, acted in and edited their own short film ‘The Black Eyed Boy’. 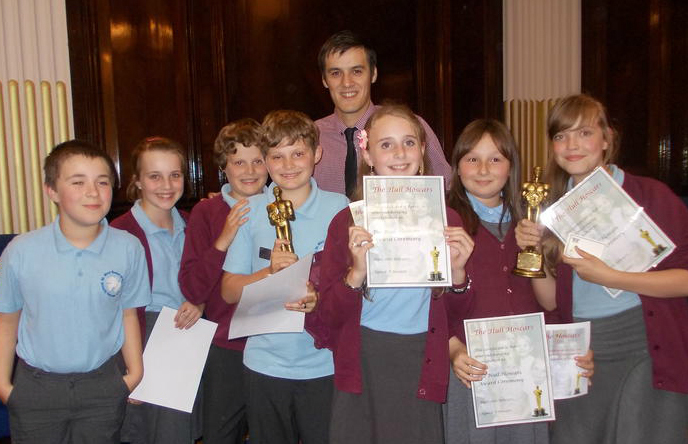 The film entered the HOSCARS (Hull School Oscars) and won the best live-action film award and the best film of the event award! Chufty faces all round! 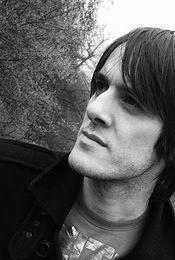 The following year, Callum joined me on the workshops and we went to a number of schools teaching animation. 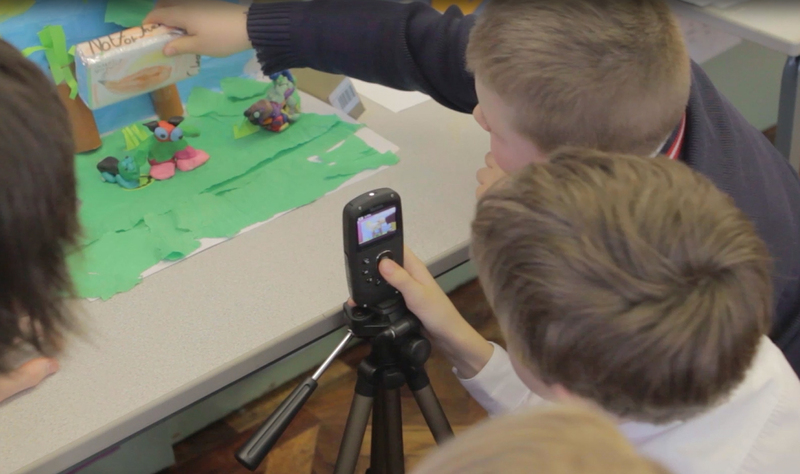 Using plasticine or cardboard, children planned their animation and their characters, created their characters and sets, filmed and edited them. Here is a video from one of the schools whose topic for the term was chocolate. With this in mind, we decided to make chocolate bar adverts with them. This is what we got up to on our four day workshop with them. 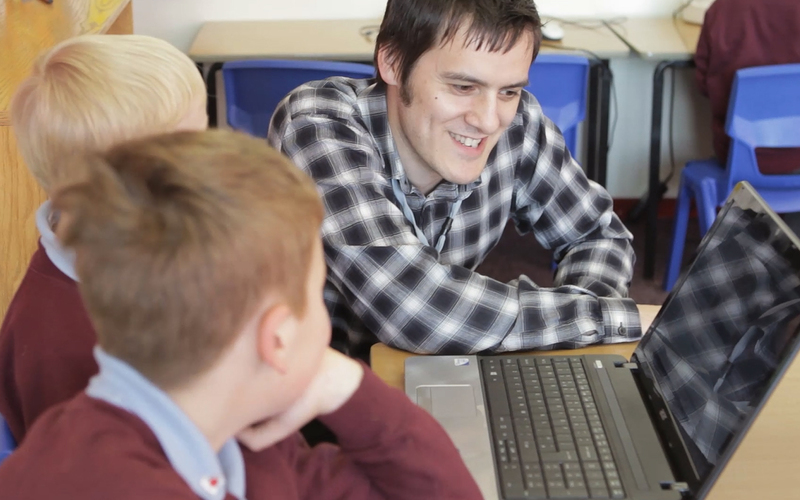 The final results of the animations are great to see – the children really get into making the characters and what is going to be happening to them. 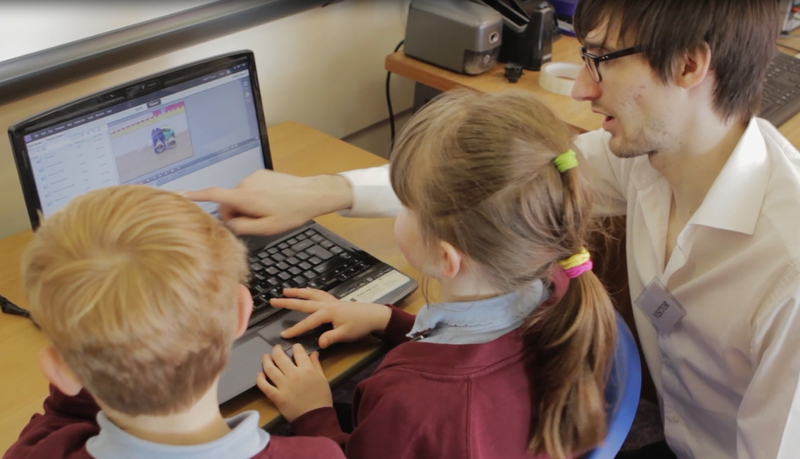 This school’s topic was robots so we made short robot animations that were to replace their teachers – however they keep malfunctioning! The robots video was submitted to the HOSCARS 2013 and it won the best animation award! We have some more workshops coming up and are looking forward to them! It is such a privilege to be able to go into the schools and show children how to do something that they didn’t know how to do before. They all seem to enjoy it so much. If we are able to inspire just one of those kids to pick up a camera and film something then that has made our day! Those children could be the next generation of filmmakers and it is great to think that we could have been involved in their journey! Posted on April 11, 2014, in Our News and tagged animation, children, film, filmmaking, school, teaching, workshop. Bookmark the permalink. Leave a comment.